“Blessed are they which do hunger and thirst after righteousness, for they shall be filled.”—Matt. V. 6. The title from our Study Book for this beatitude, “Release to New Healing Choices” sorta test my first thought to search for answers. Sure need your help in breaking this power thought down. Hunger and thirst aren’t feelings or motivations for many in the western world. Yet “some 795 million people in the world do not have enough food to lead a healthy active life. That’s about one in nine people on earth. The vast majority of the world’s hungry people live in developing countries, where 12.9 percent of the population is undernourished.” According to the Food Aid Foundation. Hunger and thirst are two basic drives in our body. We all need food and water to live. What then is Jesus saying to his disciples and to us when he says; “Blessed are those who hunger and thirst for righteousness, for they will be filled”? Is he telling them and us that the desire for righteousness is to be as basic and demanding in us as the desire and need for food and water for life itself? What is this thing. for which he is telling them and us to hunger and thirst? What is righteousness? Jesus is telling his disciples, and he is speaking to his disciples not to those who aren’t following him, and us very nicely that we aren’t right, there is something wrong with us and we aren’t acceptable to God. On the positive side he is telling us we should hunger and thirst to be as we should be and be acceptable to God. In the shadows of all of this is Genesis 3 where we are told where everything went wrong and man became as he now is and not as he should be. The issue is man can’t become as he should be and he can’t be acceptable to God. Involved in these first four beatitudes is the truth that we are in poverty before God. When we see our abject poverty and nakedness before God we will mourn, wail as if we have lost a mother, father or child in death over our condition. When we have come to this we will seek to live obediently to God. be meek. Then we will hunger and thirst to be as we should be before God. The promise is then the disciples, us, we will be filled. Who is going to fill us with this righteousness? We who are in poverty surely can’t fill ourselves. The one before whom we stand deformed, unacceptable is the one who will fill us. What jeepgary wrote in his next to last paragraph helped build a set of steps in my understanding of the progression of the Beatitudes and how one leads to the next. For me it helps clarify Wuellner’s subtitle to her book, “Nine Steps of Forgiving through Jesus Beatitudes “. In laying ground work for this lesson it is slightly uncomfortable in a trident symbol type manner. Jeepgary denotes a paragraph to our thirst and hungry requirements in our physical body. David gives a deadly explanation in Psalm 22:9-18 …vs “all my bones are on display people stare and gloat over me..” This was an execution like none other. Jesus was experiencing fatal dehydration. Jesus went through this agony for our righteousness. Proverbs tells us righteousness brings life while wickness leads to death. As Debi states, our study book is nine steps to forgiving…more reading and study for me. This whole lesson in the light of my own life and the present news cycle gives me the uncomfortable feeling of Mid-term exams. Midterm exams😳😱😬 further down on pg 70…….” “Telling the truth does not mean vituperative yells. Emotional explosions usually make matters less clear, not more. Nor does telling the truth mean that we ignore the needs and feelings of others, even of our former abusers. We listen, trying to hear their heart, but we do not permit verbal or emotional violation. We keep right on speaking clearly about what we see happening and how we choose to act “. I must say these words are among the most beautiful, hopeful words every written in my humble opinion. If I find studying even when the script seems off track*to me hard I only need to fall on the sword ⚔️ of this awesome truth. God’s kindness brings me in to send me out. I just love those swinging doors. Freedom is joy! 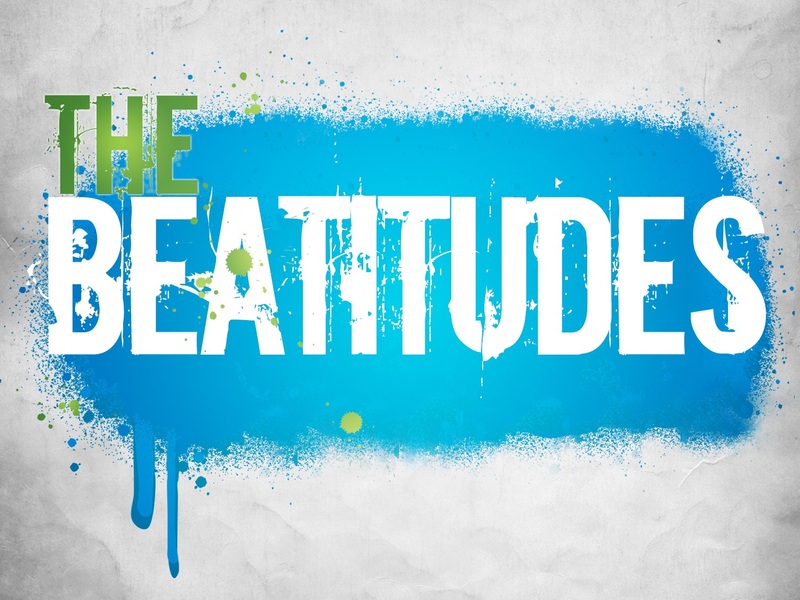 More thoughts on the fourth beatitude prompted by D. Martin Lloyd Jones. Here is a question he asked, “It is God alone who can give us this gift (righteousness). Do we ask him for it?” That prompts me to ask myself his question, “have I asked God for righteousness”? Would asking for wisdom qualify? Wisdom would ask for righteousness.